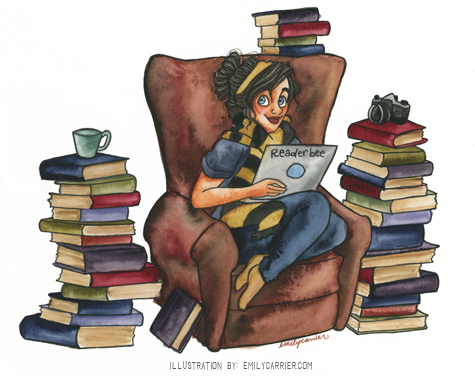 This past week was another OK reading week for me, though I wish I had read more. 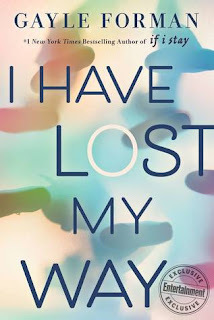 I did finish two review books though, the first being I Have Lost My Way by Gayle Forman, which was really good. 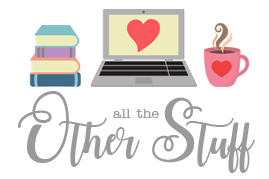 I'm hoping to have my thoughts up for it on the blog this coming week! 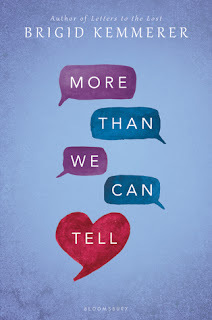 I also finished More Than We Can Tell by Brigid Kemmerer, which is the companion novel to Letters to the Lost, which I read and LOVED last year, and I'm thrilled to say I loved this one as well. My thoughts for it coming this week also! 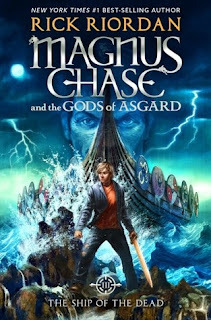 I also finished reading The Ship of the Dead this week, which means I have officially finished the Magnus Chase series, and can now move on to the Trials of Apollo series. I can't believe I've almost read all of Rick's books! I'm hoping to do a series review for this series this week. 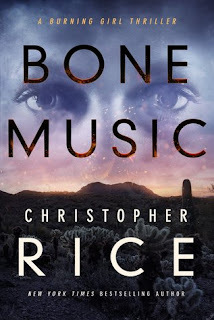 And lastly I read Bone Music by Christopher Rice, which is a new release for this month, and which was also really interesting. My thoughts for this book coming soon as well! No movies or tv to mention this week. Ah, I think that's about all for me this week. This past week was not a good week, unfortunately, and I can't quite figure out why. Have you ever had a bad day, which turned into a bad week?? That was my week this past week. Sigh. I hate those kinds of weeks. So here's hoping for a better week this coming week! 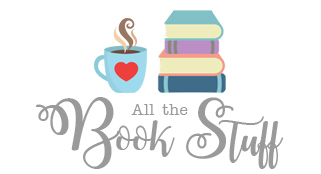 I am sorry you had such a bad week, I had a really good week-bookwise!! 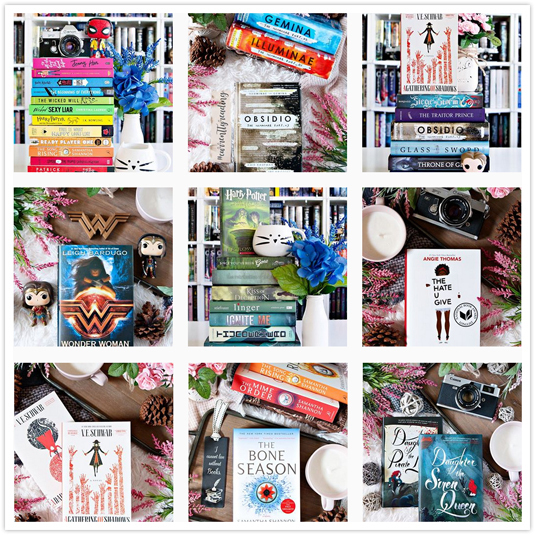 And your Bookstagram photos are very nice! Plus you read some popular books so that's all good!! I am having trouble with my image hosting thing too and have no idea what to do about it! !